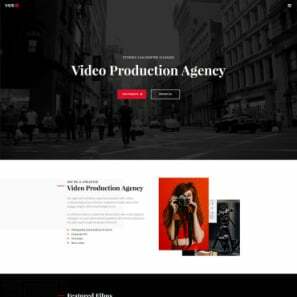 Running a website is an everyday routine. And it’s not just in filling it up with a cool useful content or providing the best UX for your customers. Everything can break down in a moment because of one little mistake of a host provider or your own carelessness. It is a nightmare for any website owner, but it may also happen to you. So you should prevent your website from falling down or being deleted from a host with a website backup. Backing up your data is essential if you run a business online. You should be sure that your data is safe, reliable and accessible any time. 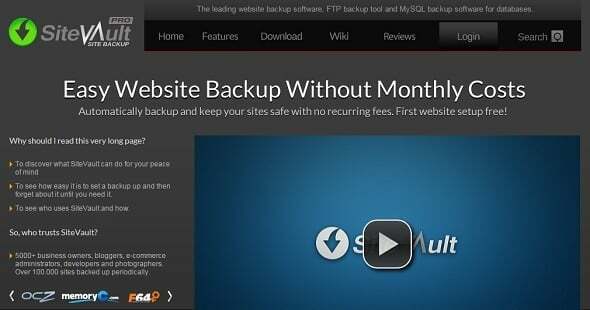 There are a few simple website backup tips you should follow to provide backup of your website successfully. What, Why and When You Need to Backup? 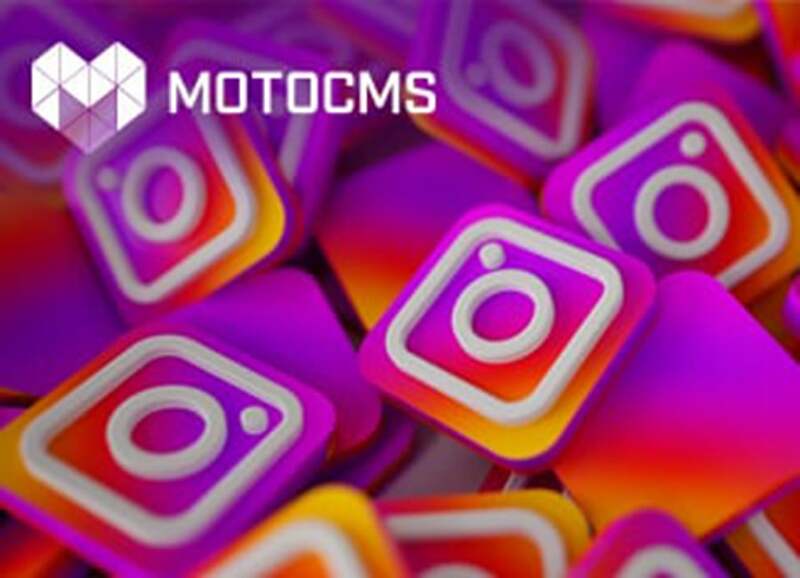 All your content (posts, pages, images and other media, comments etc.). If you are to change your website hosting provider. Actually, you should think of migrating to another hosting if you had the above-noted problems. Some website owners tend to blame hosting services for losing their data or totally deleting their website. Hosting providers rarely backup their clients’ data and mostly do this for their own protection. So, it’s up to you whether to secure your website data from such issues or not. Aside of keeping your data safe, regular backup provides you with some additional bonuses. 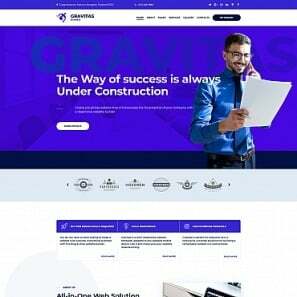 First, you can be sure your visitors see only the best and the latest version of the website and in case of any mishaps you will be able to quickly restore the latest version of it. 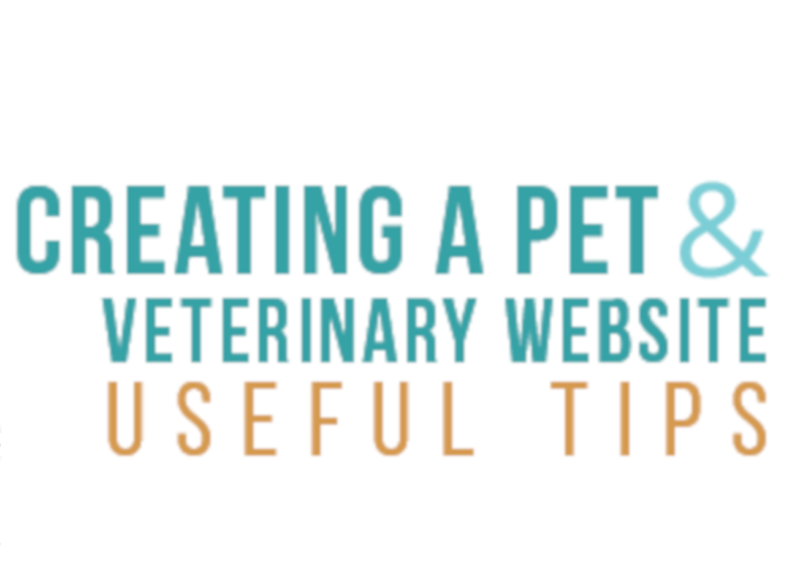 Also, if you need to get your website back online very quickly, it will be possible. Delays cost you business losses not to mention SEO and traffic issues. So you will have to react with a lightning speed. Another vital reason for regular backups is a protection against viruses. Hosting providers mostly provide virus scanning if requested by the customer. 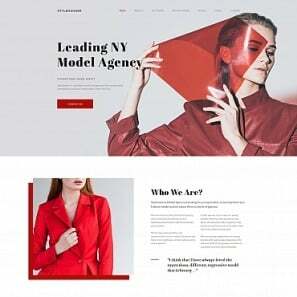 This may be too late for your website and makes your website a potential threat for your visitors. Regular backup is your best protection against malware attacks that allows you to restore the website quickly. 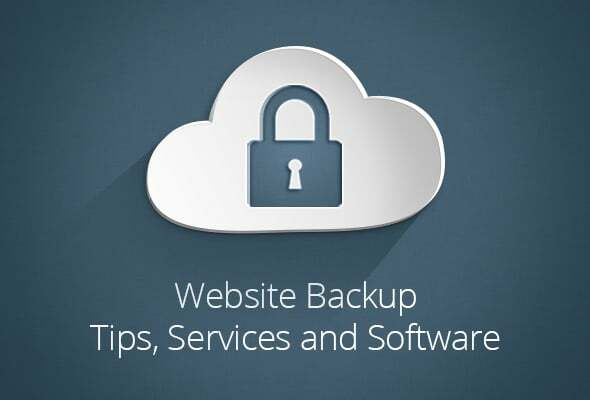 You can provide your website backup in a few ways; each of them has it’s pros and cons. Actually, all those ways can be narrowed to two simple solutions: manual and automatic backup. You have to control the entire process and make sure all files downloaded properly. If you’re still into this way, then the best solution for you will be setting a strict timetable or running a diary to make sure you never skip backups. Another important thing is to properly name and organize backup folders. Stick to the date as a folder title to avoid data confusion. Having your data backed up on an external storage drive is much safer way than storing it on your computer. However, using a cloud service for storing your website is possibly the best solution. Here are a few cloud services that will be just perfect for backing up your website and its data. Amazon S3 storage is one of the best solutions for business that offers unlimited storage space for only $0.03 per GB. 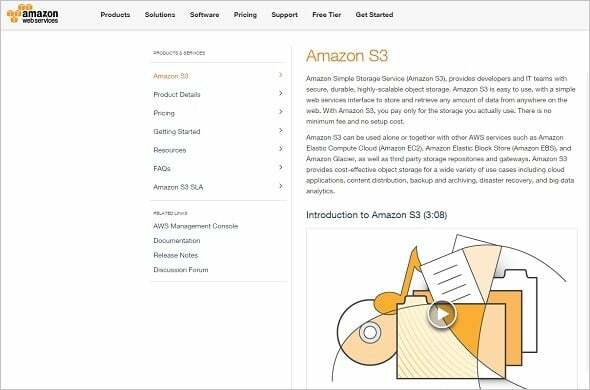 However, backup for Amazon S3 requires some special knowledge and it’s better to install additional software to make transferring your site to cloud easier. You may try CloudBerry Backup Server Edition that will make backup to Amazon S3 a snap. One of the most popular and secure cloud storage spaces. 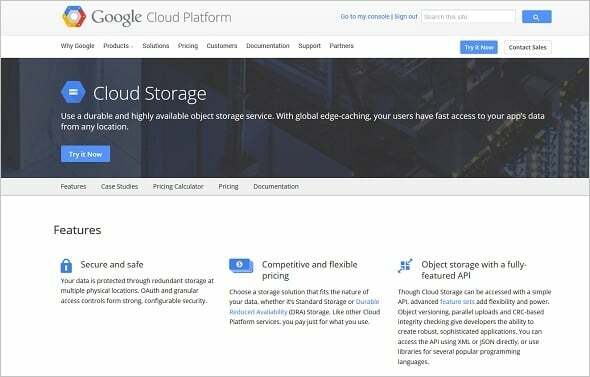 Google offers various storage solutions for you and your business as well as flexible pricing plans. 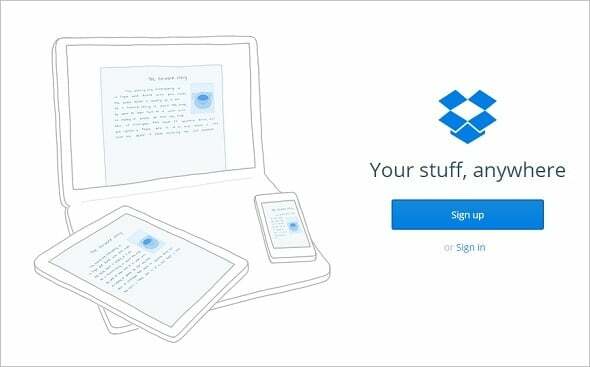 Dropbox is a good service for personal and commercial use. It secures your files and gives you access to your storage from any place and device. You may try Dropbox for free for 14 days or purchase a full account for as low as $15 per month. Free solution for a personal use, but requires monthly payment for business accounts. 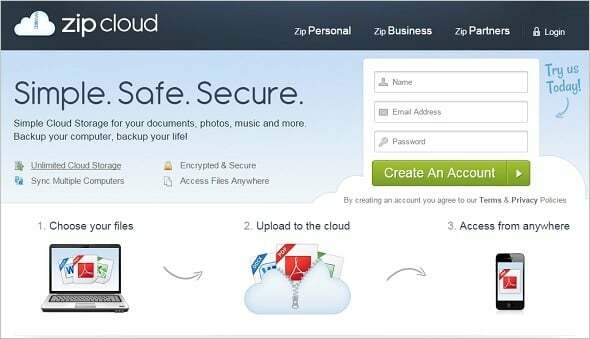 ZipCloud automatically synchronizes with your computer and gives you access to your data from any device, including mobile ones. If you’re looking for a more secure solution it will be perfect to use external plugins, services and software. One of the advantages of these solutions is that you don’t have to manually control and manage the entire process. You should only set up a schedule and specify data you wish to backup regularly. The main cons of automated backup services are that most of good ones cost a lot of money. Low cost solutions often don’t offer you the entire spectrum of backup services. Thus, most online services copy only your PHP and SQL database while you have to copy content manually. Another drawback of online backup services is their potential security risks from hackers. In any case, it is you who decide what kind of backup services to use. Here are a few online services that may help you to render automatic backup of your precious website. CodeGuard provides you with a perfect solution for backing up your SFTP/FTP/MySQL database. 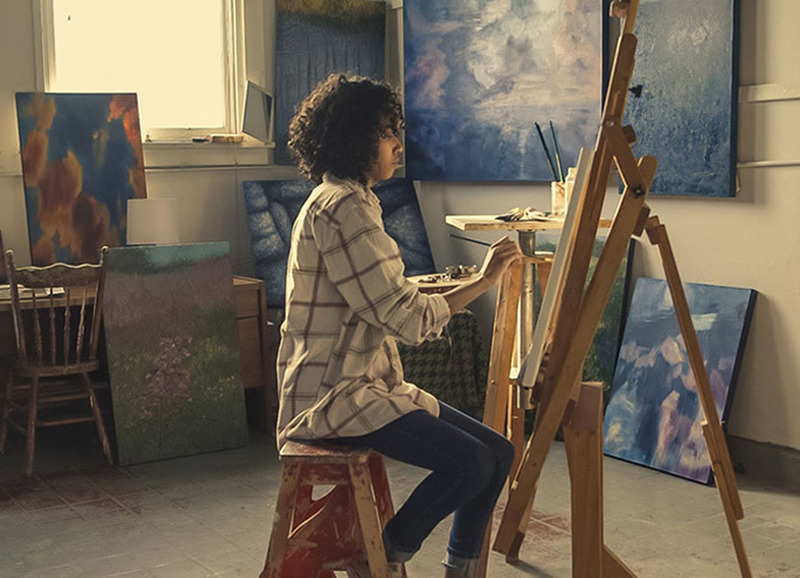 It offers you a few pricing plans starting from $5 a month; you may choose one after a free trial. 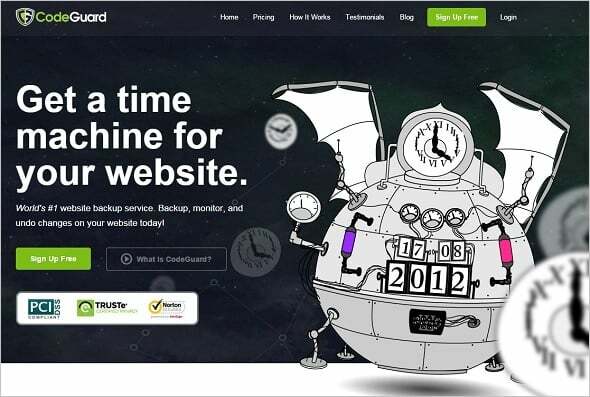 CodeGuard allows you monitoring your website and restore it from any moment you need. 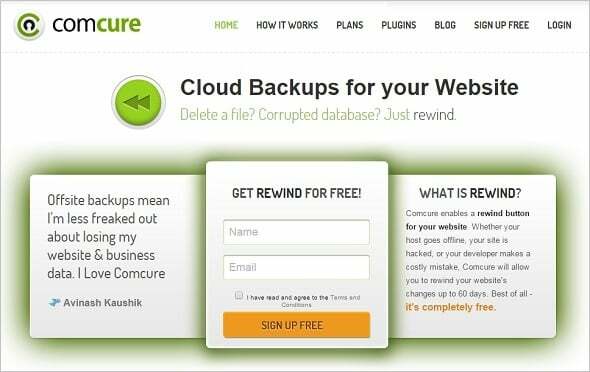 This service offers a free online backup on one of your websites. For as low as $5 you can get additional services like antivirus scanning and encrypted backup protocol. 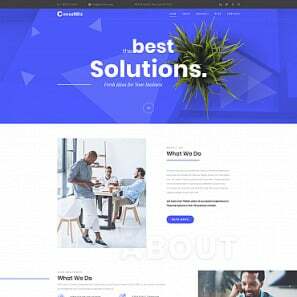 A cool and free solution for a WordPress website. 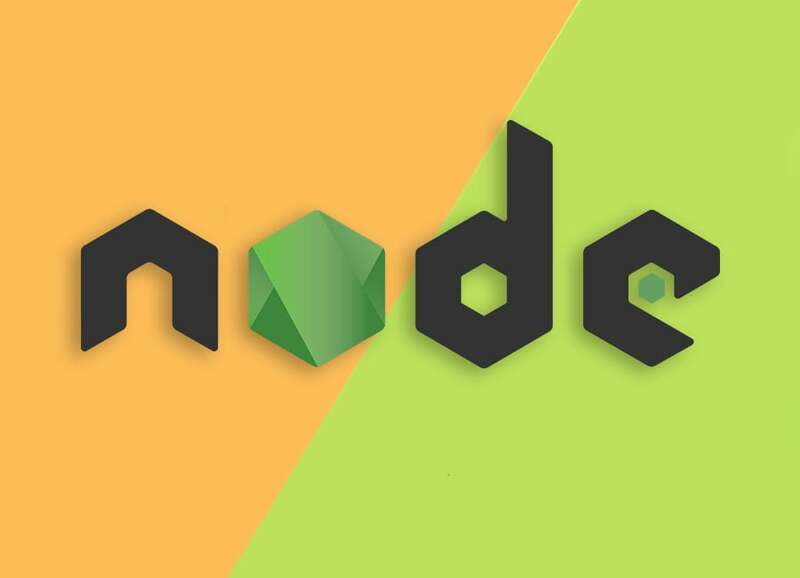 This plugin copies the entire website database including FTP, SQL files as well as all your content, and stores it on an external service (Amazon S3, Dropbox etc.). Backup Machine offers flexible pricing plans for the backup. Free plan allows you to backup your website every month but it’s storage space is limited to only 200MB. For $4,99 per month you get 50GB storage and a weekly backup plan, while for $9,99 per month you get daily backups and 600GB of storage space. SiteVault is a software that allows you backing up your website no matter how big it is because it copies and stores only new data. It offers fast FTP and mySQL database backup in a secure manner. After a free 30-day trial ends you can get a full version with a 15% discount. Whatever method – manual or automatic – you chose and whatever service you use, remember that only regular backup will keep your website safe from any mishaps.